Lord Leohn presents the Novice portion of the Hastilion Expanse campaign for Mercenary Breed Savage Worlds or it can be used as a collection of adventures for any sci-fi setting. 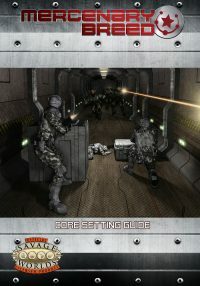 Originally published in Savage Insider Premium and the Hastilion Expanse Compendiums, this new campaign book updates the content to Mercenary Breed 2.0 and expands on the original content. 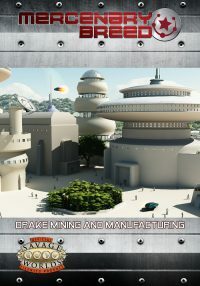 A collection of additional Novice-rank adventures based within the Drake Mining and Manufacturing setting. 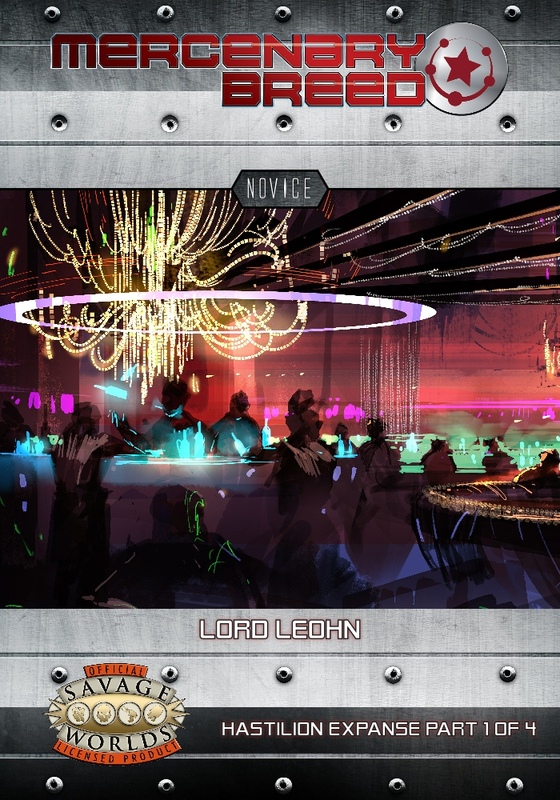 Lord Leohn is not a standalone product. 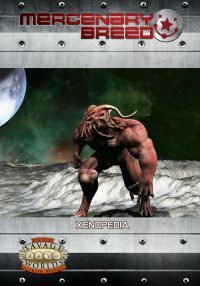 It requires the Mercenary’s Handbook and the Savage Worlds core rulebook. 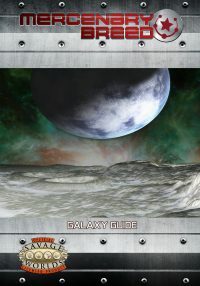 GMs may want the Galaxy Guide and Xenopedia to get the full feel of the Hastilion Expanse campaign along with the Drake Mining and Manufacturing setting primer for a gazetteer of the Expanse.